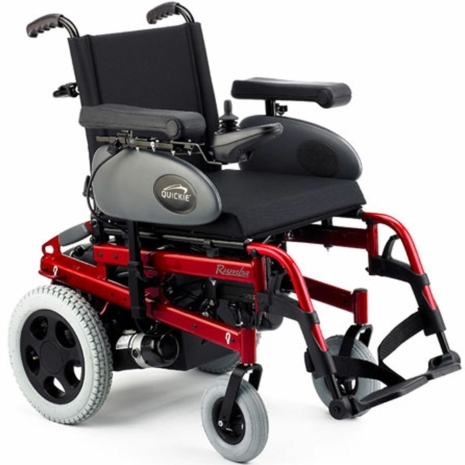 The Quickie Rumba is a very versatile and easily manoeuvrable powered wheelchair. Its robust, durable structure can be easily folded for transportation, giving you the flexibility to take your Rumba wherever you go. Also, the wide range of adjustment possibilities along with its great choice of options and accessories enables the Rumba to be adapted to your own specific needs.